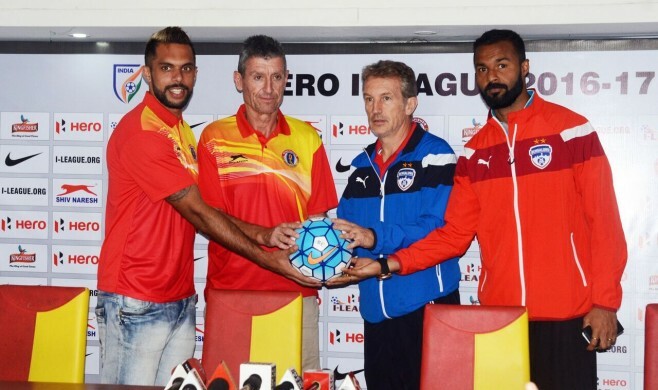 Bengaluru FC’s newly appointed coach Albert Roca talked to the reporters in the pre-match conference today in Kolkata and he made it clear that he is not taking the century-old club lightly as he considers East Bengal to be one of his title rivals in this season’s I-League. Roca, 54, who has worked at top European clubs such as Barcelona and Galatasaray as an assistant manager has been quick to adapt to the rhythm of Indian football shortly after he was appointed months before. 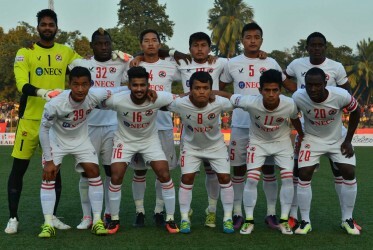 Roca has also kept the defending champions in the race to retain the I-League title this season after three wins in the first three games, where his team scored eight goals and conceded none. After three wins already this season, Roca and the Bengaluru FC players face East Bengal who are one of the favorites to clinch the I-League title this season. 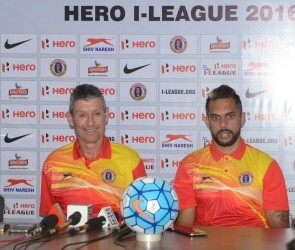 The Spanish coach was asked if he feels East Bengal could be a hurdle in his team’s run to glory and answered, “Yes, surely. After three wins we find East Bengal and we know they are one of our rivals in the League. “We know how important this game is and we will try to do our best tomorrow,” he further added. The Bengaluru coach was asked about his feelings towards the artificial turf at Barasat Stadium when he said, “They are used to playing there. So we will try to adapt as soon as possible.” Apart from the astro turf, Roca thinks East Bengal will be tough to beat not just because of the turf but for their performance tomorrow. “They are a very compact team,” he added.